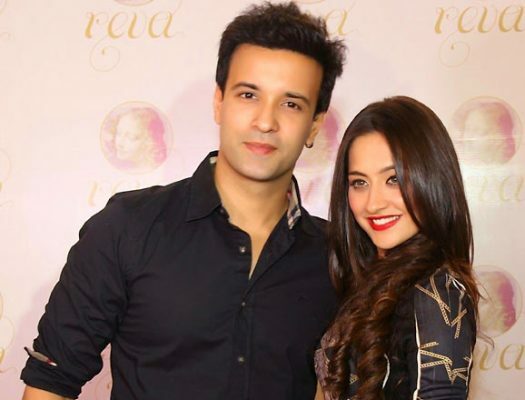 Web Desk: One of the most popular couple Aamir Ali and Sanjeeda Sheikh are married for more than a decade and enjoying their marital bliss. The couple has given us major relationship goals. Fans are really looking forward to watching Aamir and Sanjeeda together in a soap opera or film. However, Aamir Ali has made up his mind that he will never work with his wife Sanjeeda for a show. The actor during his live chat with Times of India quoted this. Next Next post: Can ‘doubt’ be the reason for divorce?